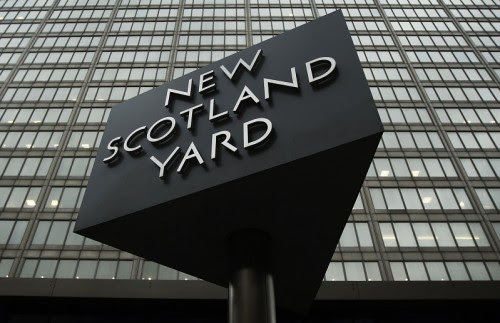 Police have arrested a 19-year-old woman in the latest swoop on an alleged plot by suspected Islamic terrorists. The teenager was taken into custody on Wednesday 15 October on suspicion of intending to supply a firearm and also perverting the course of justice. Officers from the counter terrorism team arrested the female teenager at a property in east London. It followed eight other arrests by police in recent days targeting suspected plotters on suspicion of planning terror attacks. Permission has been granted for two of the suspects to be held for questioning until Monday 20 October.